Life! 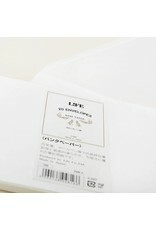 's signature "bank" paper is designed to be especially durable and high-quality. 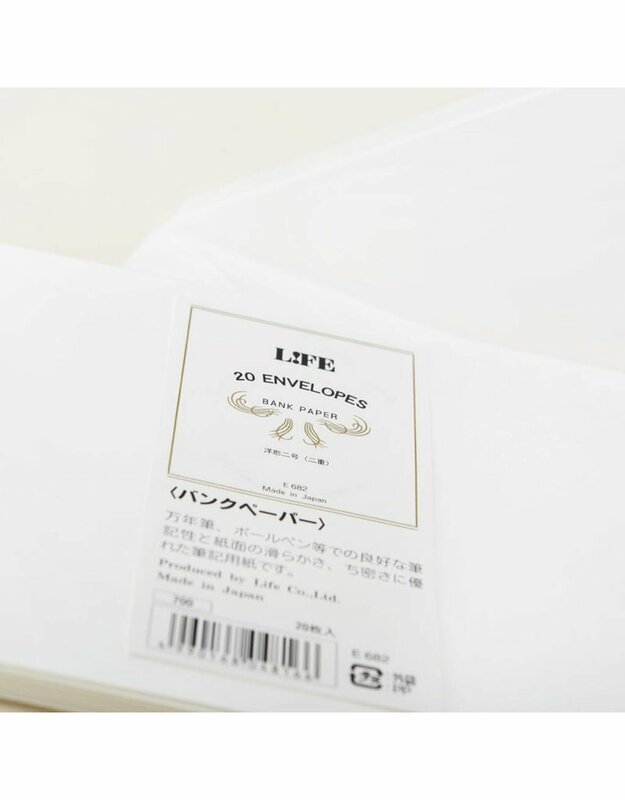 It was originally developed in Japan for use in the banking industry, where written records needed to be preserved in good condition for long periods of time. 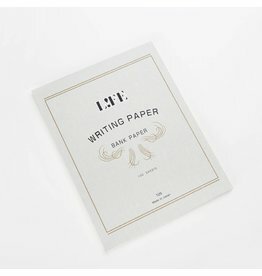 The natural white woven paper is perfect for use with fountain pens, with no feathering or bleeding and minimal show-through. 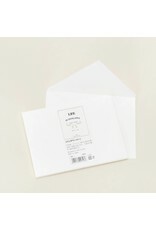 Pack of 20 lined envelopes. Measures 4.5" x 6.6". 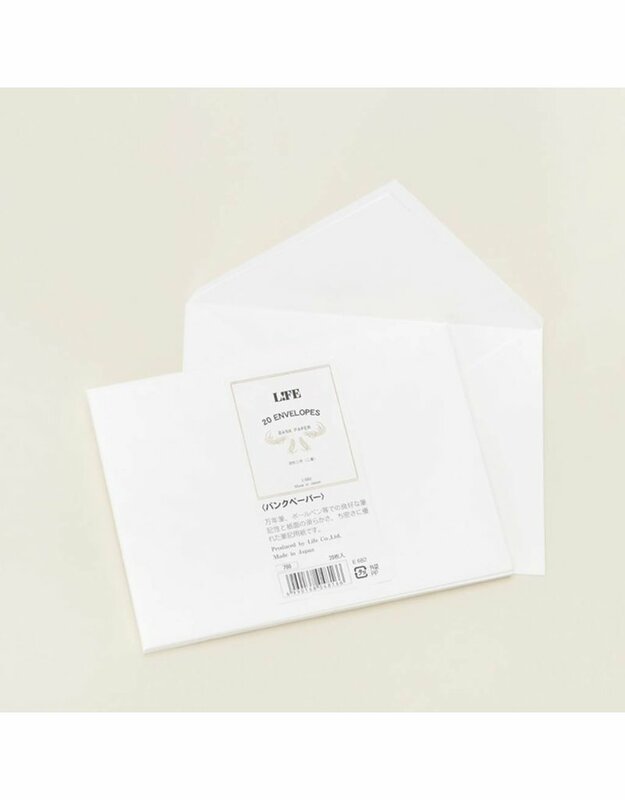 Please note these envelopes are not gummed. Seal with a glue stick, wax seal, or a decorative sticker or tape.